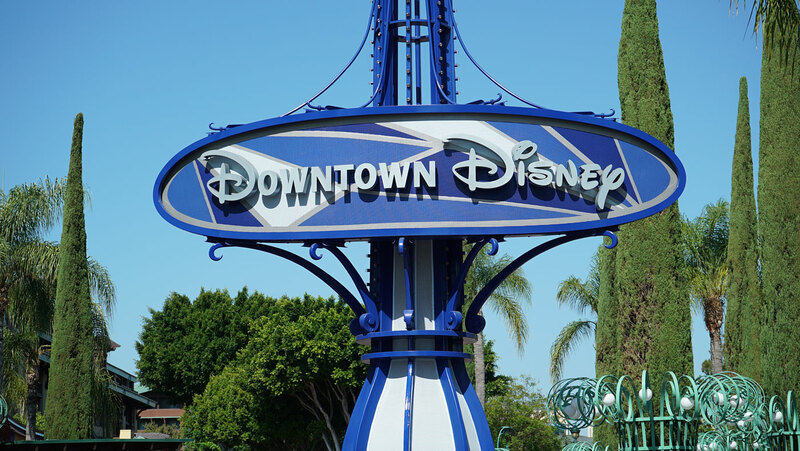 Downtown Disney is the shopping and dining district at the Disneyland Resort. 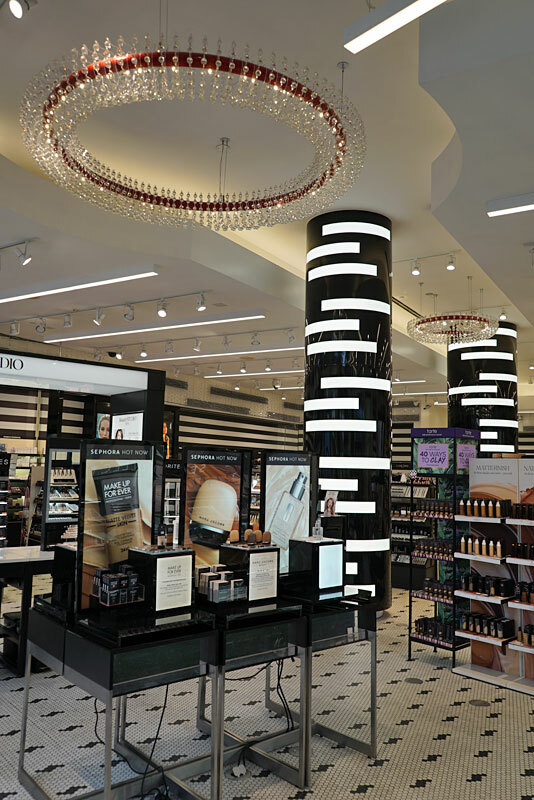 At the present, is it undergoing major changes and construction. 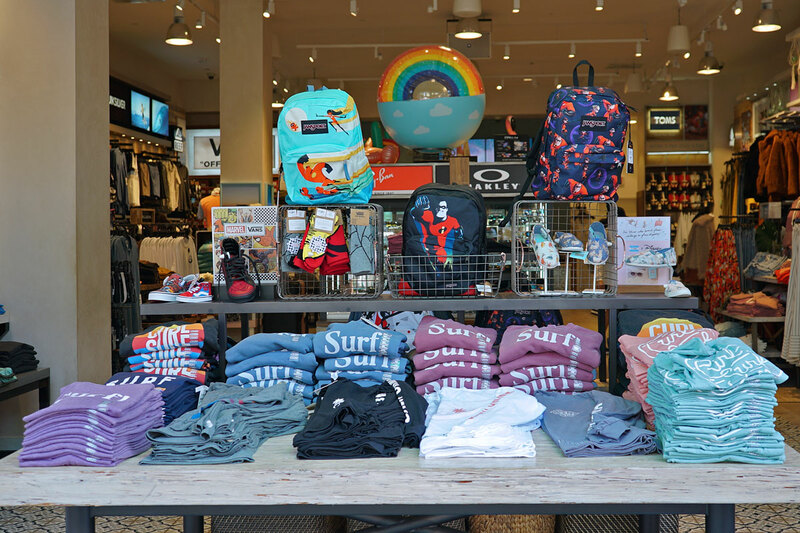 Several major shops and restaurants have been vacated due to these changes, including the Rainforest Cafe, AMC Theaters, and ESPN Zone. 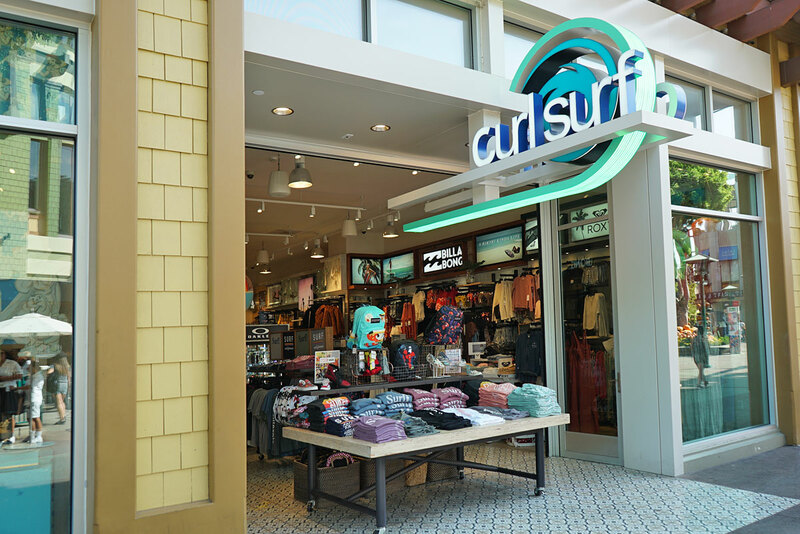 New shops and restaurants have already begun to appear. 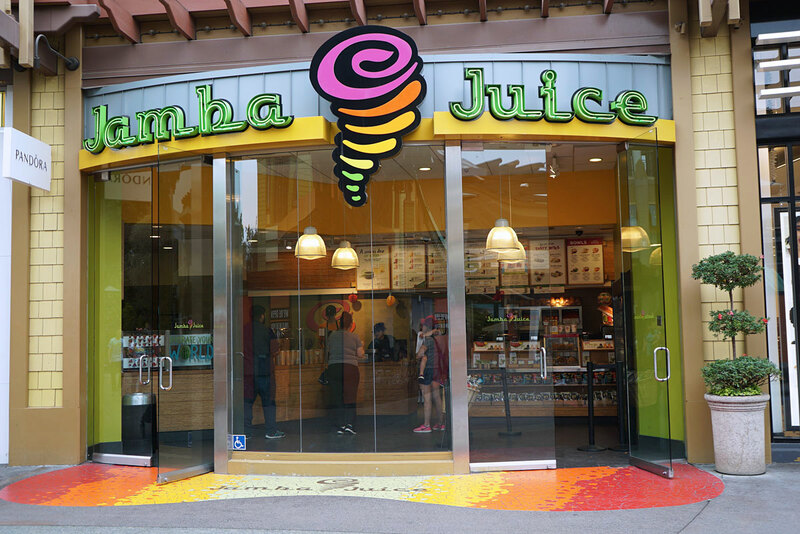 This thread will feature some of the retail shops and fast food spots. 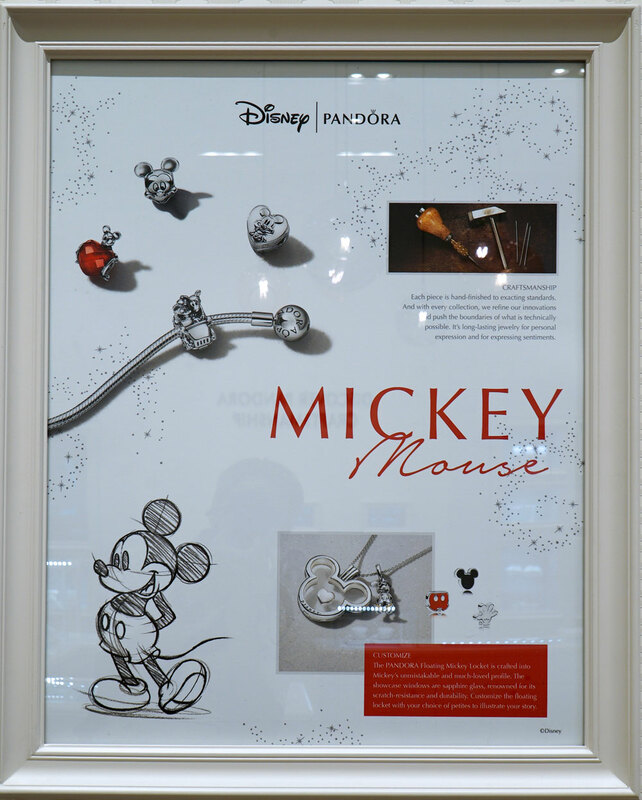 These too may not be permanent, as Downtown Disney is always changing. 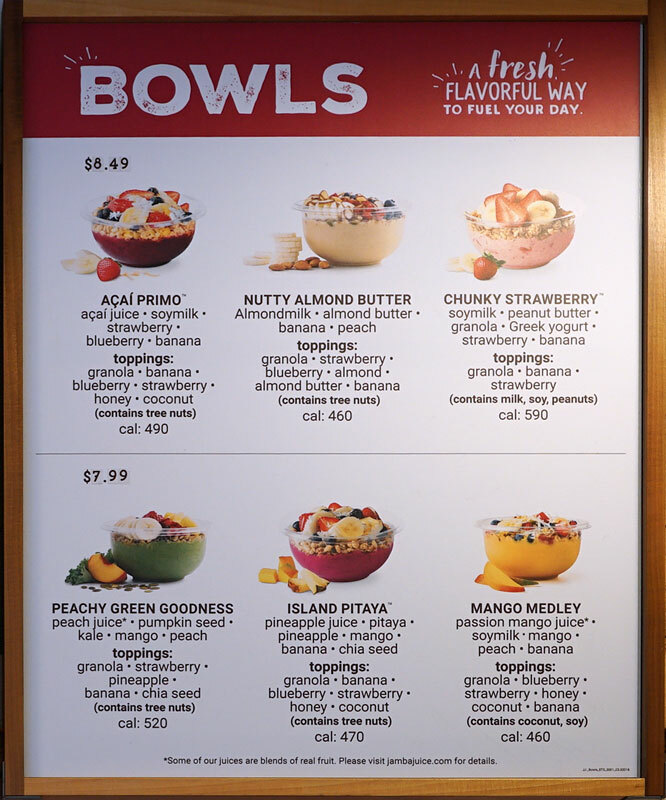 I expect this thread to be updated frequently as these changes take place. 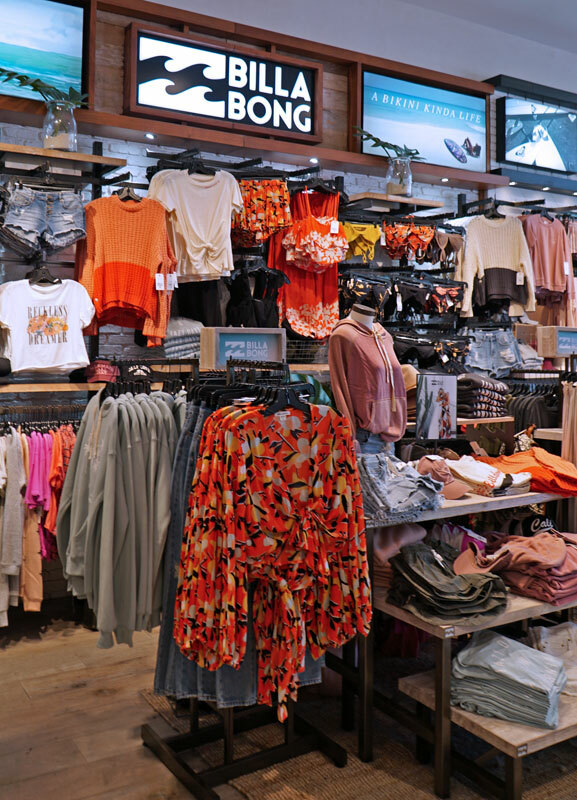 The major stores and restaurants in the district will get their own threads. 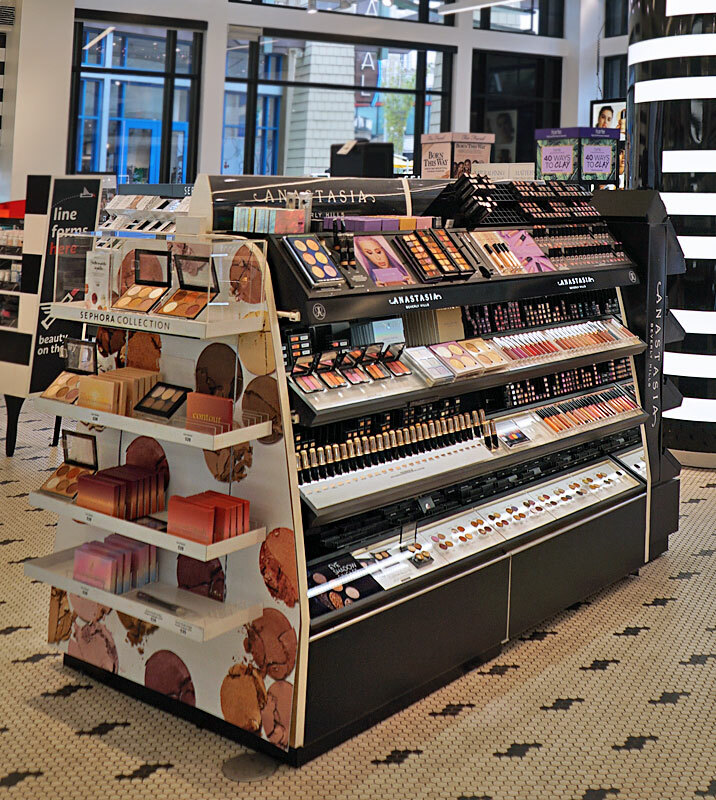 Sephora is a multinational chain of personal care and beauty stores founded in Paris in 1969. 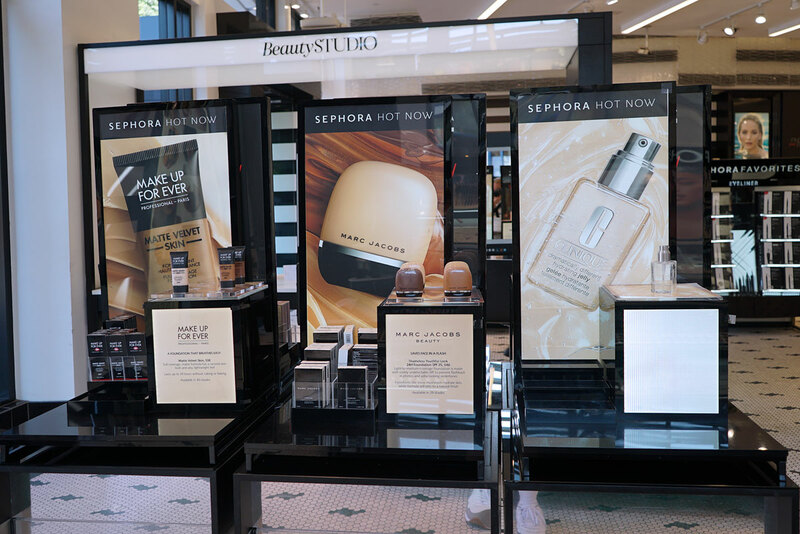 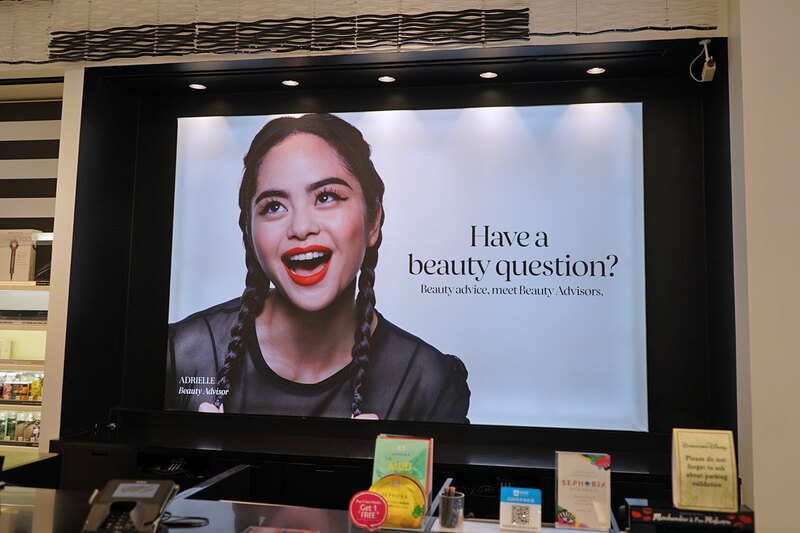 Featuring nearly 300 brands, along with its own private label, Sephora offers beauty products including cosmetics, skincare, body, fragrance, nail color, and haircare. 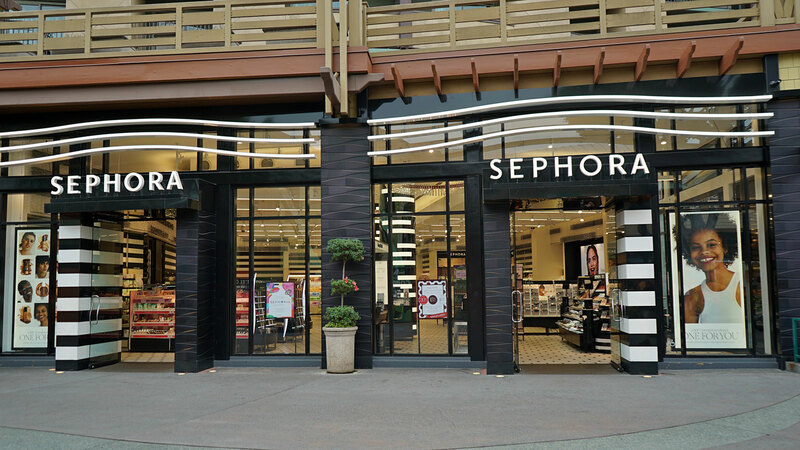 Sephora has been a mainstay at Disney Downtown for many years, so I expect it to stick around for quite awhile. 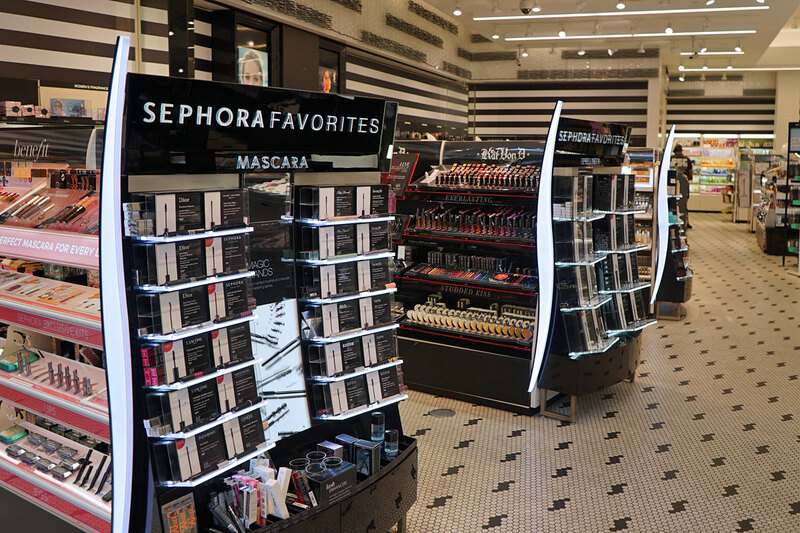 It's a huge store with aisles and aisles of beauty products. 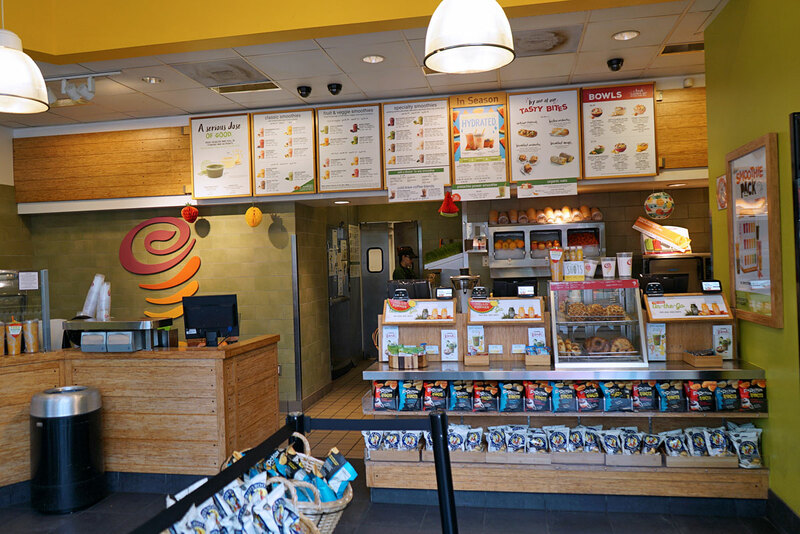 Jamba Juice is an American restaurant retailer headquartered in Frisco, Texas. 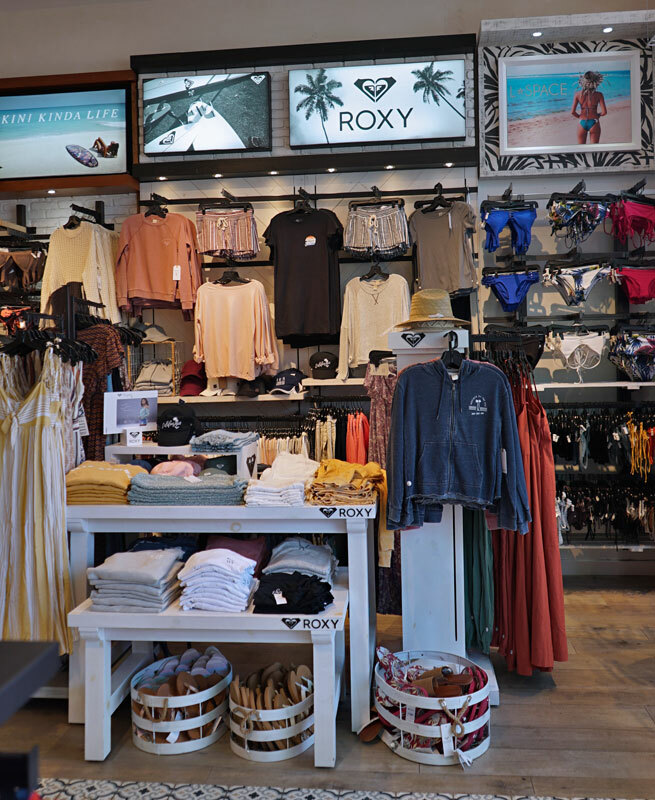 There are approximately 68 company-owned locations and 752 franchise-operated stores in the United States, in addition to the 65 international stores. 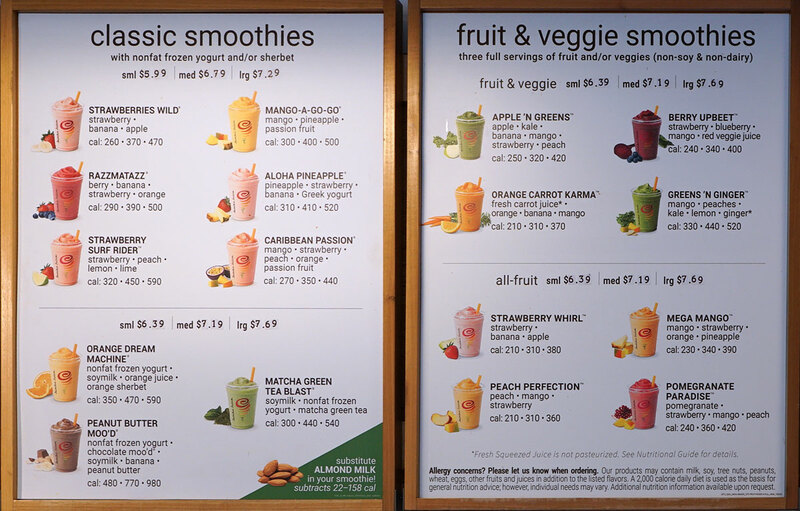 And they make really good smoothies, btw. 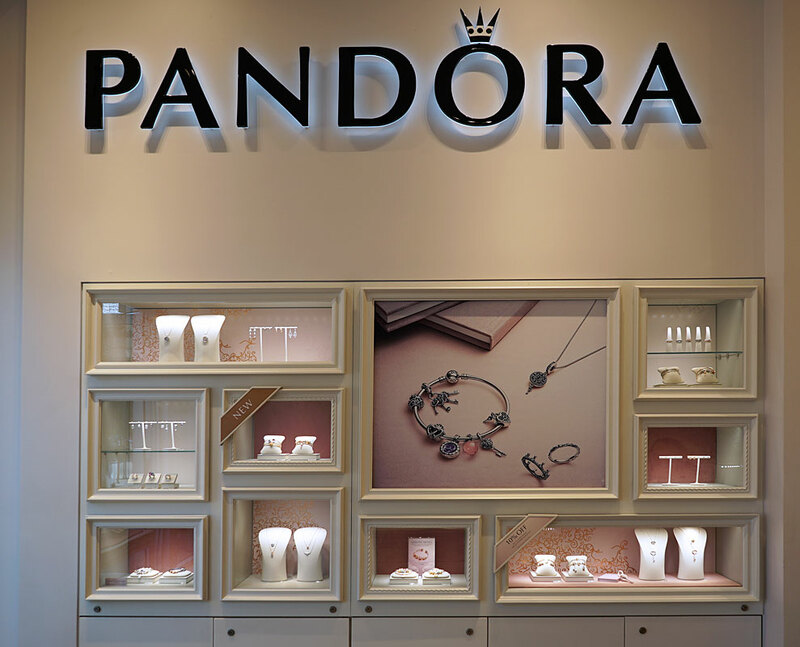 Pandora is an international Danish jewelry manufacturer and retailer founded in 1982. 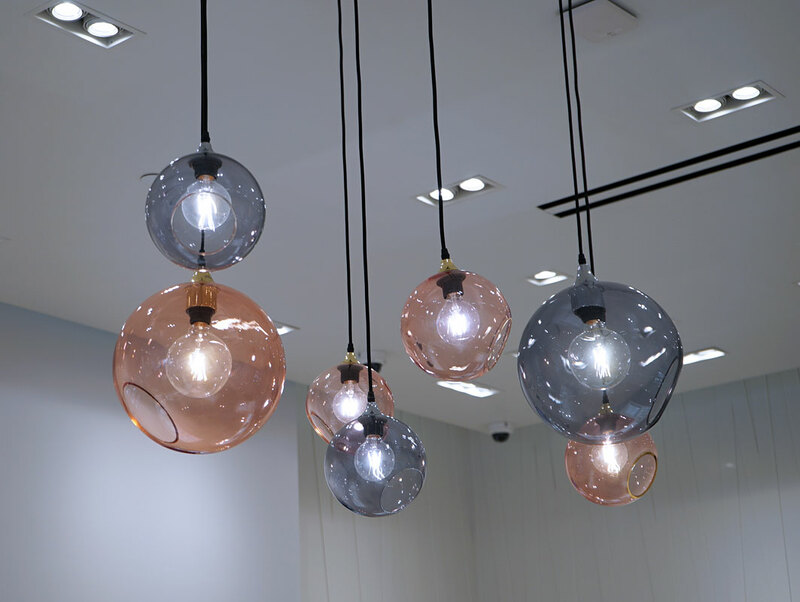 The company started as a family-run jewelry shop in Copenhagen. 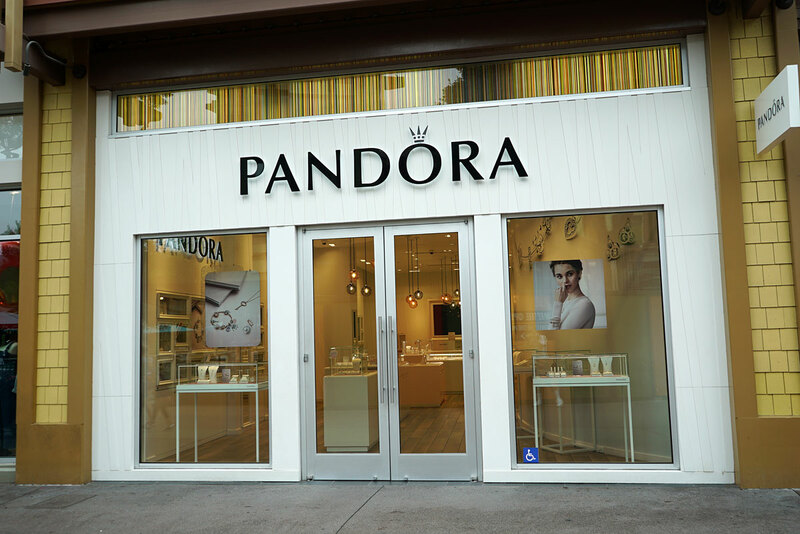 Pandora is known for its customizable charm bracelets, designer rings, and necklaces. 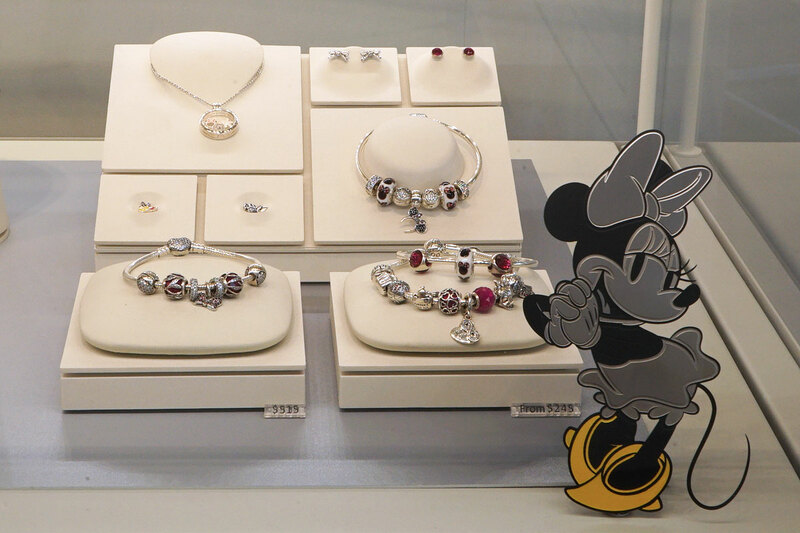 The shop in Downtown Disney looks especially stylish and elegant. 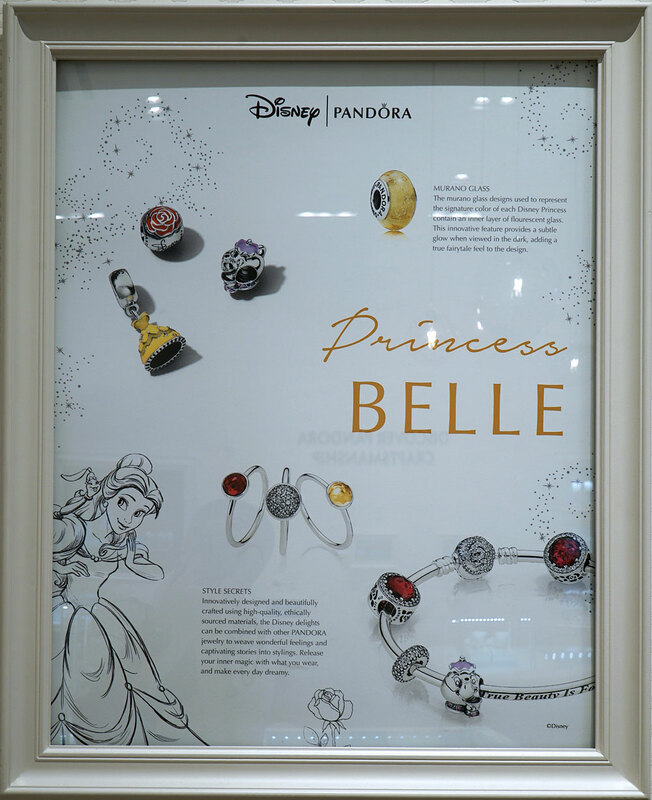 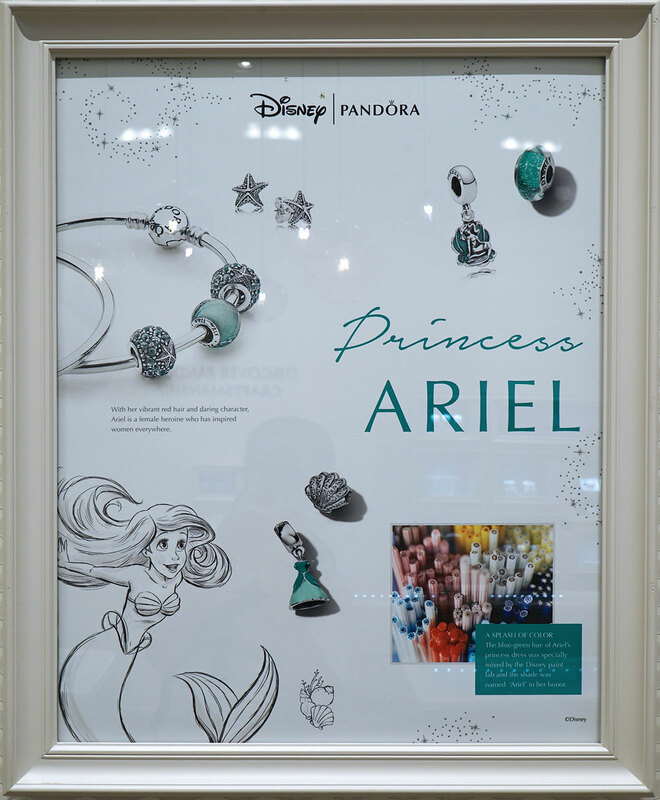 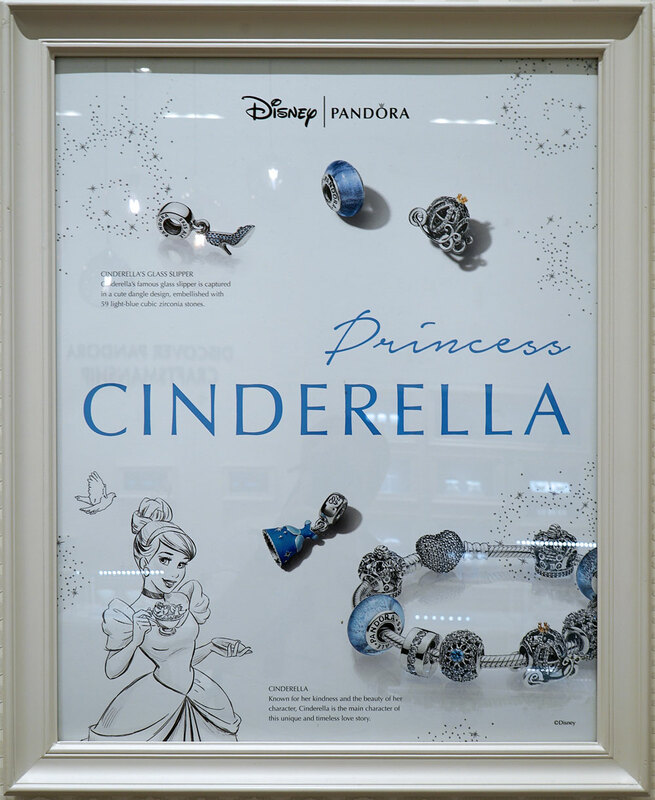 Pandora offers its Disney collection. 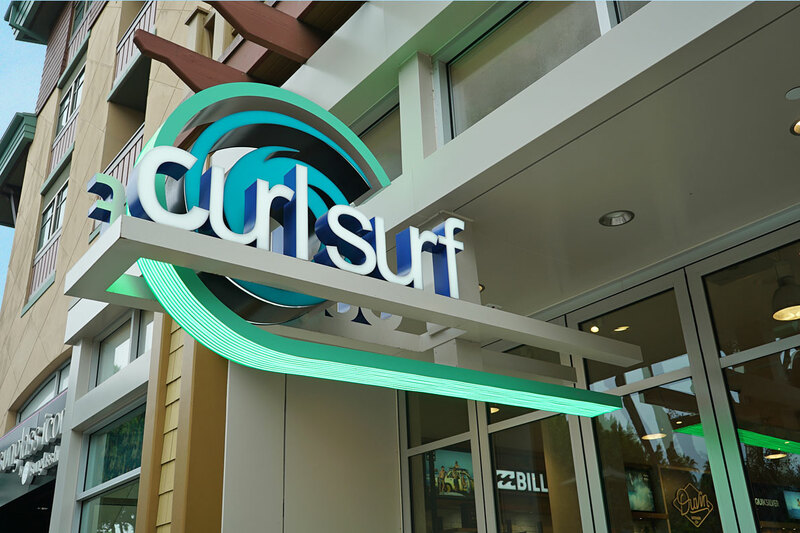 Sunglass Icon is your one-stop spot for designer brand sunglasses. 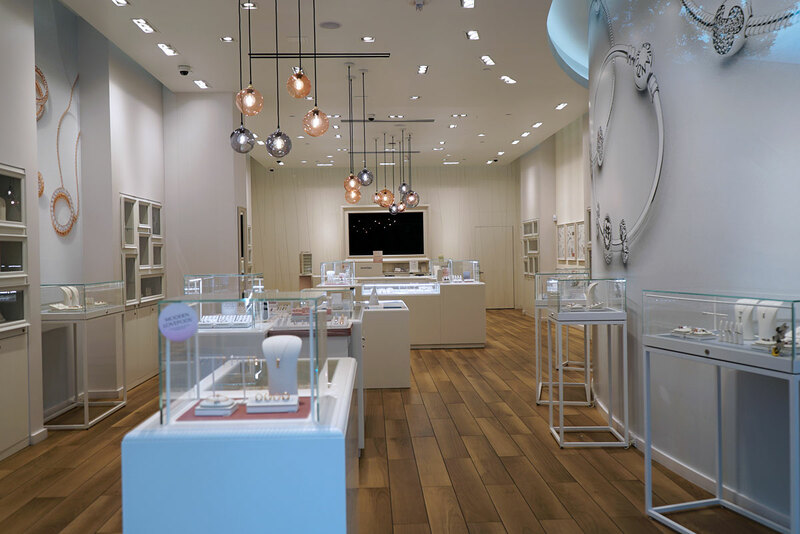 Choose from more than 40 brands, including Tiffany, Coach, Burberry, Ray-Ban, Oakley and Maui Jim. 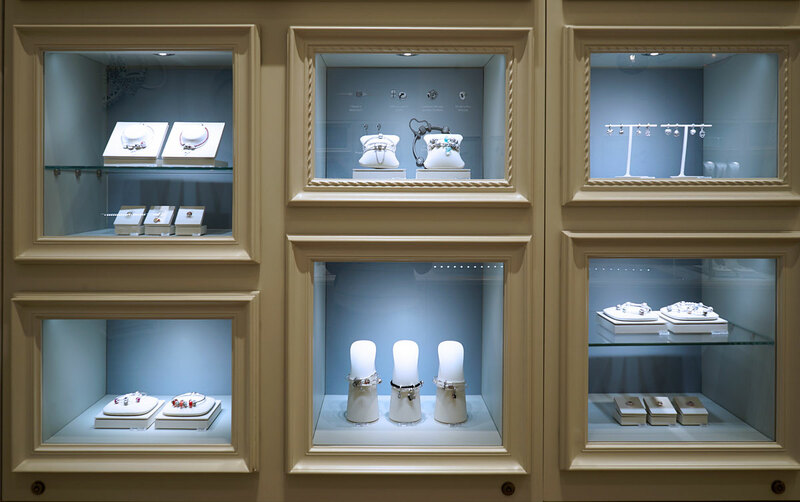 Italian luxury eyewear from Persol. 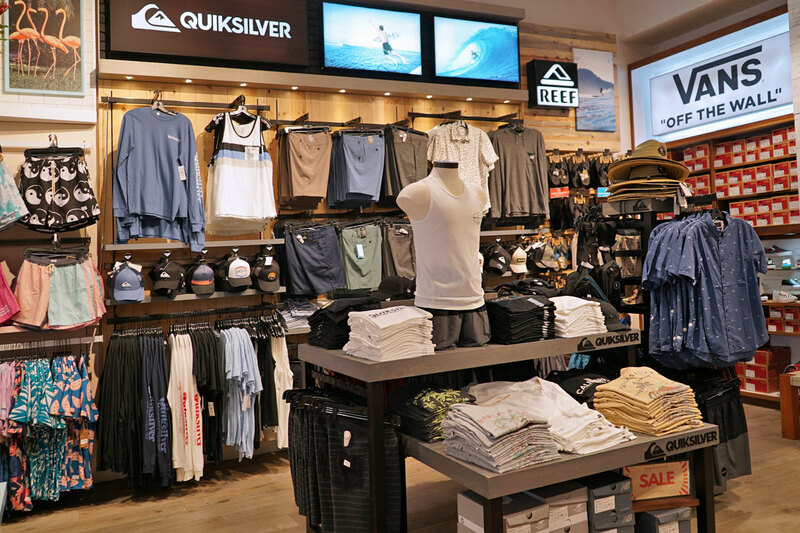 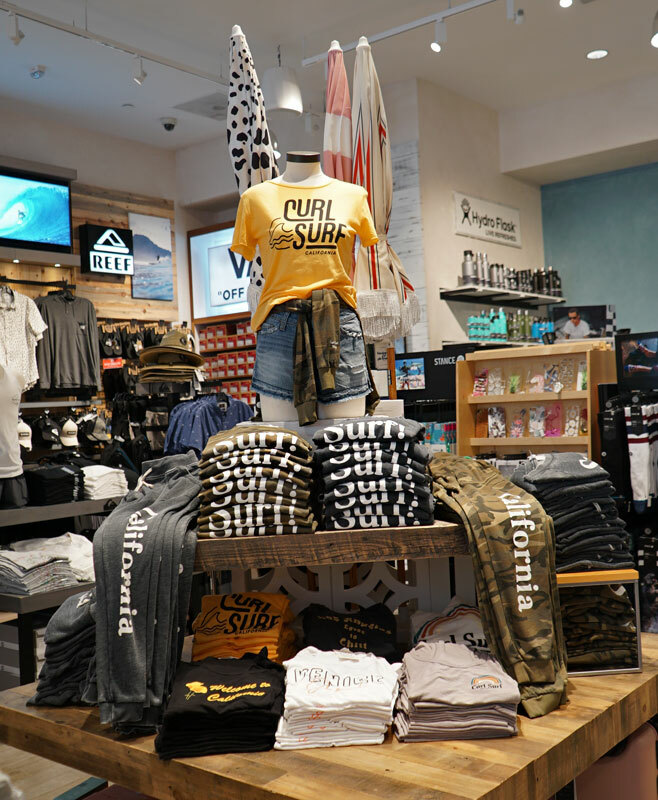 Opened in 2016, Curl Surf features clothing, swimwear and accessories by top surf wear brands like Hurley, Roxy, Billabong, Duvin and Quiksilver. 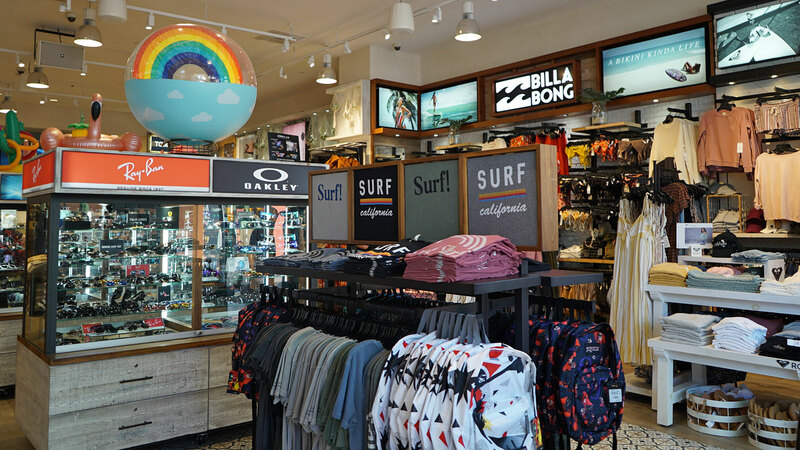 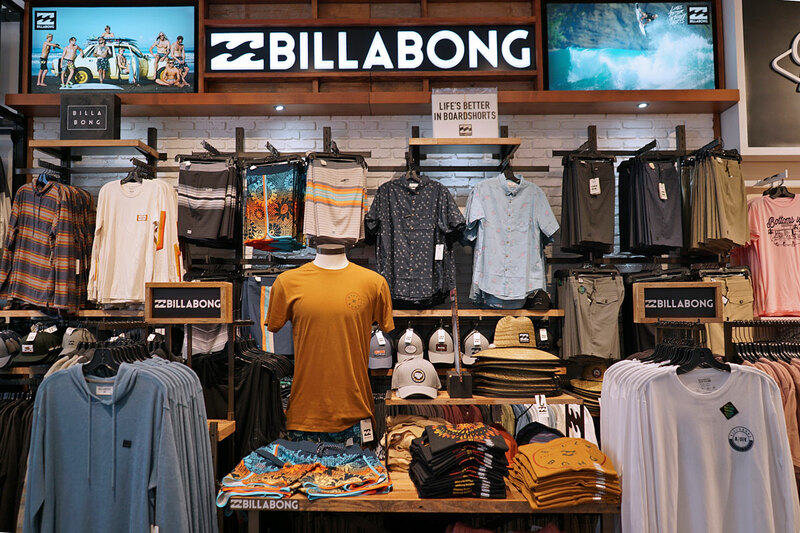 In addition to its large selection of surf wear, they offer sunglasses by Ray-ban and Oakley, plus footwear by watches by Nixon.